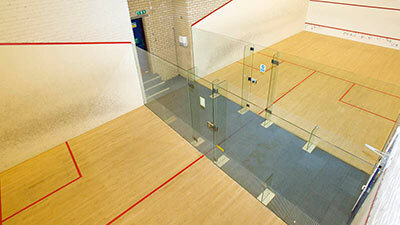 Use of our squash courts is included in your membership at Worcester. We offer something for all ages and abilities with social squash and court hire throughout the day. The game of squash is an excellent way in which to get an effective cardiovascular workout, regardless of your ability, gender, age or fitness. An indoor sport, you can play year-round and are not beholden to the British weather. It’s easy to meet new squash players at our gym. We run a number of leagues and social sessions for players of all abilities. Club leagues: 3 month-to-month box leagues and 2 for racketball, catering for a range of abilities. You can hire a racket or squash balls for free if you wish.